Fortunately for old guys like me living in today’s tech world has some very sweet benefits. The internet world affords those with curiosity untold opportunities for research on nearly any subject. Of course some caution is needed, after all, I’m sure Thomas Jefferson didn’t really reference Snoop Dog in his first presidential debate with Gloria Allread. But I digress, sorry. My point is that today’s firearms and accessories are some of the very best ever. New manufacturing procedures and techniques give us high quality products at very affordable prices. For instance, optics are available for every possible application, limited only by price. 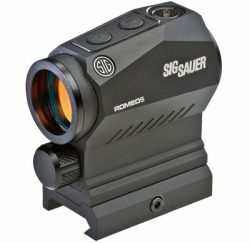 Here are a few new sighting systems that I thought might interest shooters and hunters. 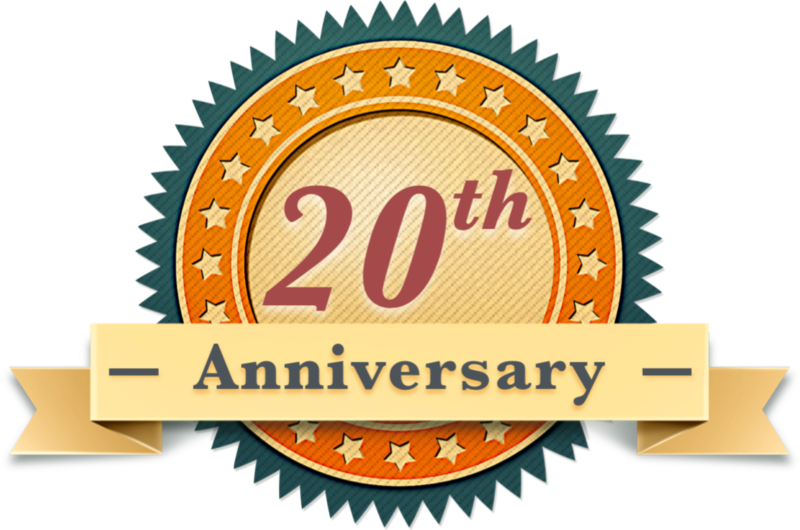 I have kept this list to products that have suggested retails of around $ 1000 or less. If you have a wallet overflowing with cash, there are plenty of other products on the market that can solve you fat billfold problem. Sig Sauer® is one of the most aggressive companies in the firearms world. Sig recently entered the optics market with a full slate of scopes, red dots, binoculars, and range finders. Last year I upgraded my range finder to a Kilo 2000 and I love it. Sig has a new offering, the Romeo5XDR. 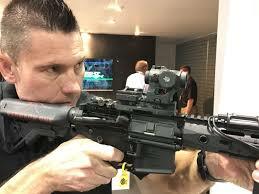 It is a 1X, 5.6 ounce, 20 MM objective red dot. It has two reticles, a 65 MOA circle and a 2MOA dot, and 40 +/- MOA adjustments for both windage and elevation. Another feature I really like is it is motion activated and Sig claims up to 50,000 hours of battery life. In conjunction with the Romeo, Sig has introduced the Juliet4. 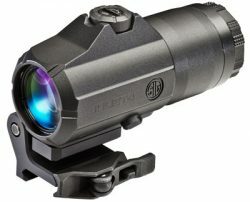 This 4X optic mounts with the Romeo to give the shooter the option of magnification for distance shooting. The Juliet4 has a PowerCam QR mount that gives the operator the ability to push the optic aside for close up work. Both optics are waterproof and would make a great combo on an AR15 or similar rifle. MSRP for the Romeo 5 is $299 and the Juliet4 is $479. 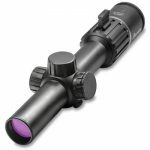 The Burris® RT-6 1-6×24 mm Riflescope is designed to be an entry level optic primarily for MSRs. The scope has a 24 MM objective and a ballistic reticle designed to provide use out to 600 yards. The reticles is lighted and has 11 illuminations settings and uses a CR2032 battery. MSRP $419-$659. 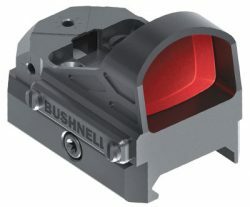 Bushnell’s Advance Micro Red-Dot Sight is new for 2017 and is the smallest and lightest of the company’s red dot sights. It weighs 2.2 ounces and is 1.8 inches long. 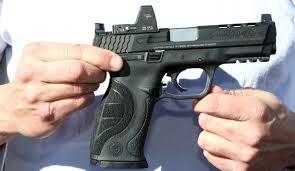 It is designed for both rifles as well as pistols. For instance, it will mount perfectly on the no. 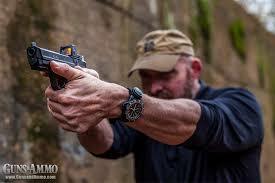 1 plate for Glock’s MOS series of handguns. MSRP $254. 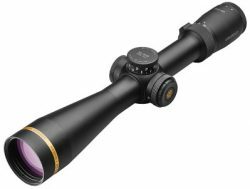 The venerable optics manufacturer Leopold® has added to its VX-5 line up with the VX-5HD 3-15X riflescope. While the MSRP is $1169, street prices should be $1000 or less. The scope has 3-15X magnification, a 44MM objective, and is available with 5 different reticles including firedot. With the custom dial system (CDS) that allows two full rotations of the elevation turret, this scope is a natural partner for a long range rifle. 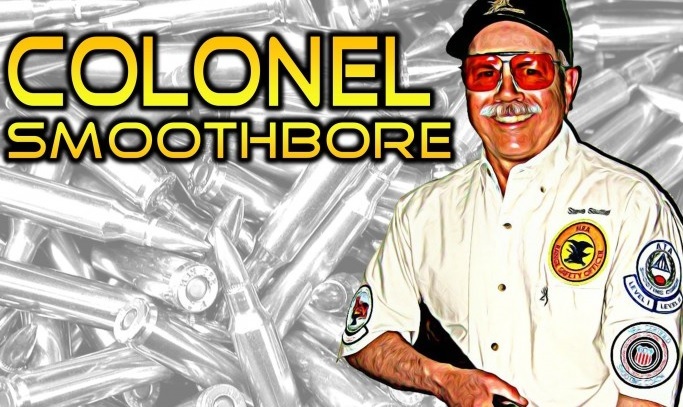 Personally, I think this scope was designed for the excellent 26 Nosler® cartridge. As this small sample shows, manufacturers are putting a lot of emphasis on optics for ARs and handguns. But, as the Leopold® VX-5 demonstrates, we blind old guys have lots of new toys available for our huntin’ guns.